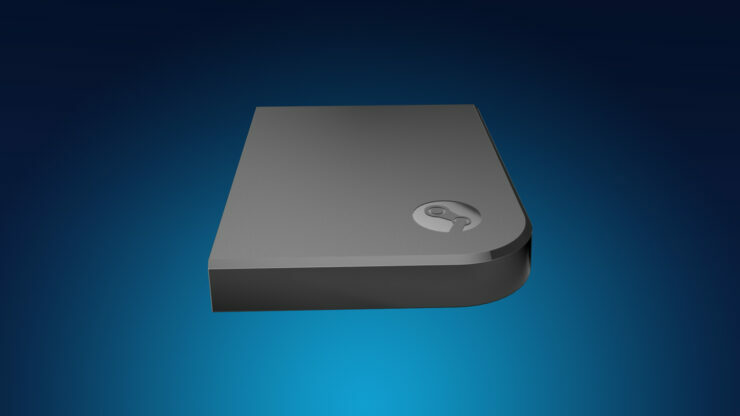 Valve announced Steam Link, a new streaming device to extend the Steam experience to any room in the house. 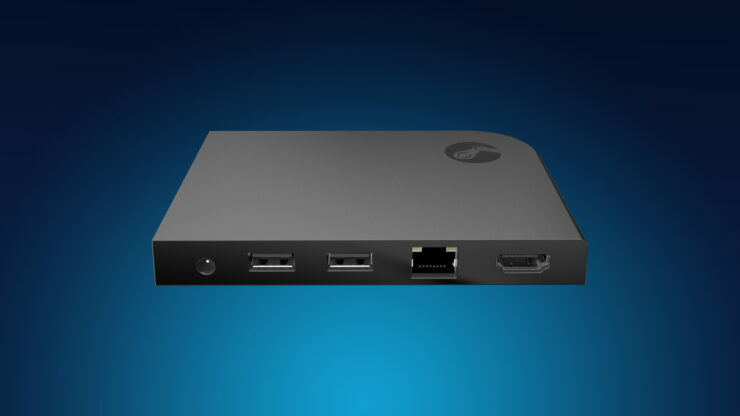 Steam Link will work with PCs, including Valve’s Steam Machines and Windows, Mac and Linux computers to stream content from Steam to the device, as long as they’re on the same home network. 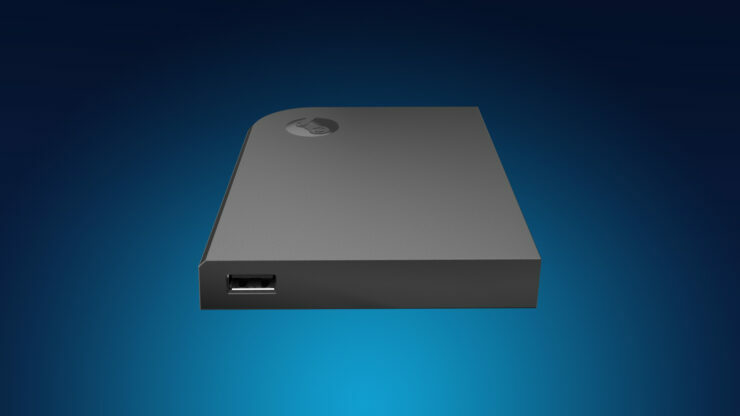 Steam Link will support 1080p resolution at 60 Hz with low latency. It will release in November for a retail price of $49.99, same price as Valve’s Steam Controller, which will also release in November. 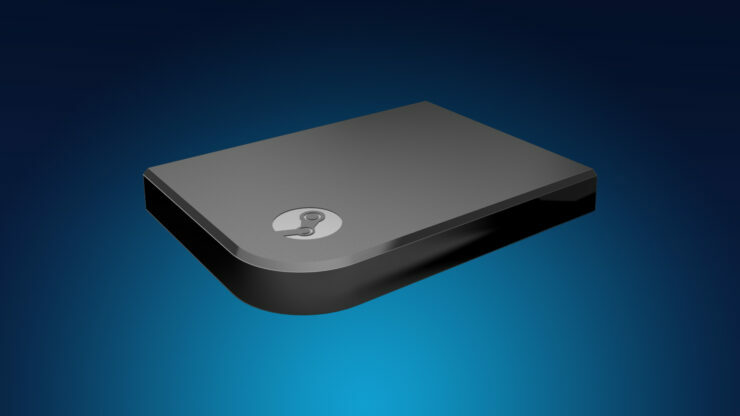 Steam Link is designed to take advantage of the PC horsepower you already have in your home, with In-Home Streaming. 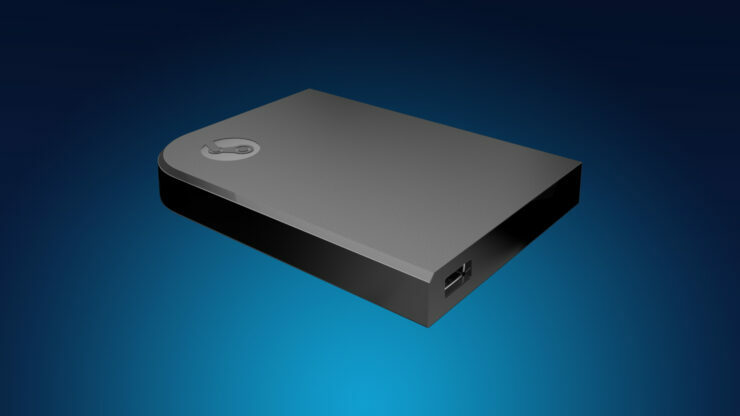 If you have a gaming PC and a fast home network, Steam Link may be the right choice for your living room. Details on worldwide pricing for Steam Link and the Steam Controller, will be announced closer to launch. Steam machines from both Alienware and Falcon Northwest are being shown at GDC, with a November launch. Valve sates that pricing for the Steam Machines will start at the same price point as game consoles, but offer higher performance. Epic Games will demonstrate its new Unreal Tournament, running on Falcon Northwest’s Steam Machine, and outputting to a 4K resolution monitor.